There's a Christmas pantomime (oh yes there is! 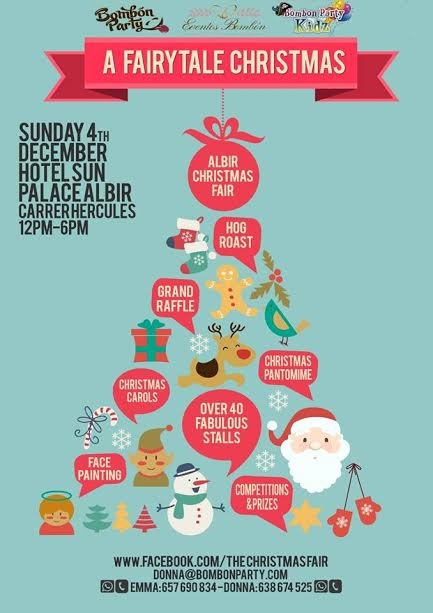 ), competitions with prizes, Christmas carols, face painting, grand raffle, og roast and more than 40 stalls selling fabulous Christmas gifts. Telitec will be there promoting its services and selling Christmas gadgets such as a mini drone, key finders, laptop fans and holograms.